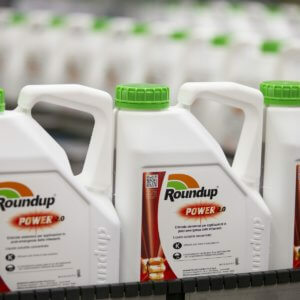 A French court canceled the license for one of Monsanto’s glyphosate-based weedkillers on [January 15] over safety concerns, placing an immediate ban on Roundup Pro 360 in the latest legal blow to the Bayer-owned business. A court in Lyon in southeast France ruled that the approval granted by French environment agency ANSES in 2017 for Roundup Pro 360 had failed to take into account potential health risks. Bayer, which said it disagreed with the decision and was considering its legal options, has cited regulatory rulings as well as scientific studies that found glyphosate to be safe. 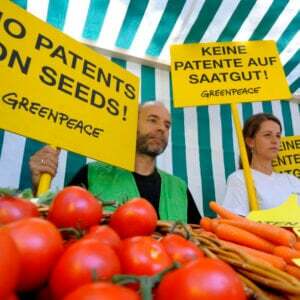 Related article: Trade and economic growth, not pesticides, major driver of beehive declines? 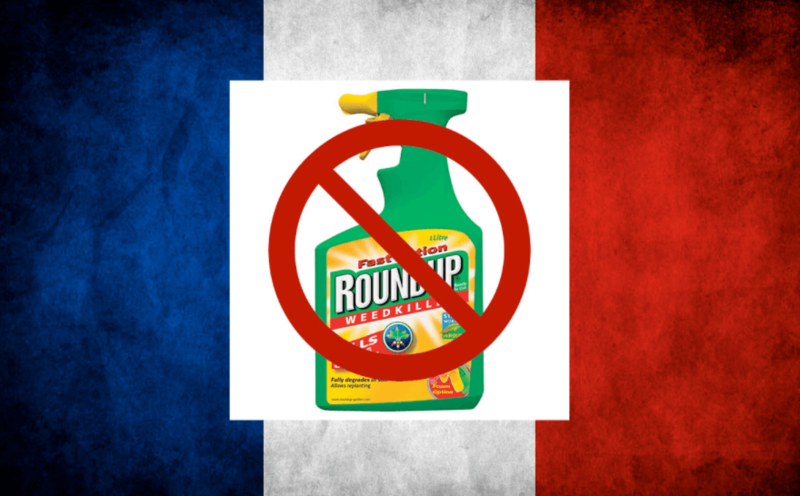 The French court said ANSES had not respected a precautionary principle in French law, notably by not conducting a specific evaluation of health risks for Roundup Pro 360. “Despite the European Union’s approval of the active substance (glyphosate), the court considered that scientific studies and animal experiments showed Roundup Pro 360 … is a potentially carcinogenic product for humans, suspected of being toxic for human reproduction and for aquatic organisms,” the court said in a summary of its ruling.